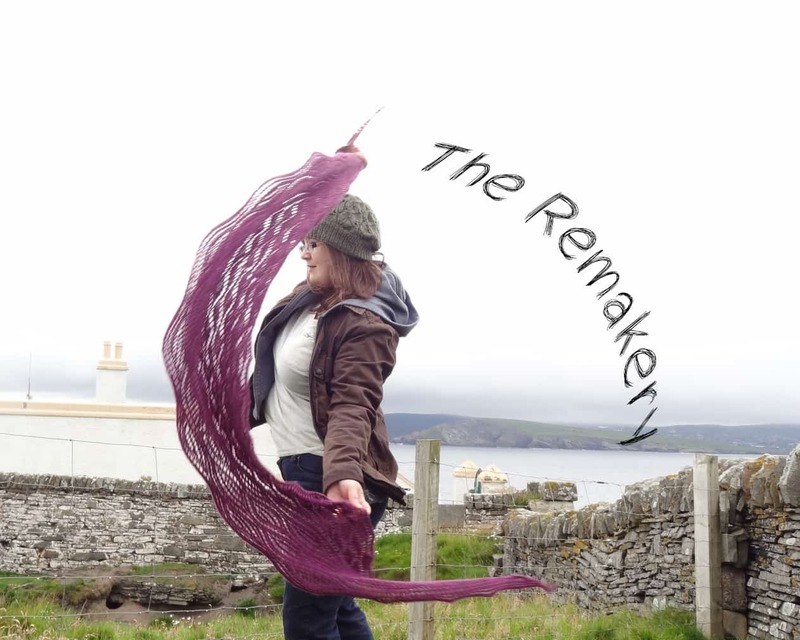 The Remakery : Which shawl first? 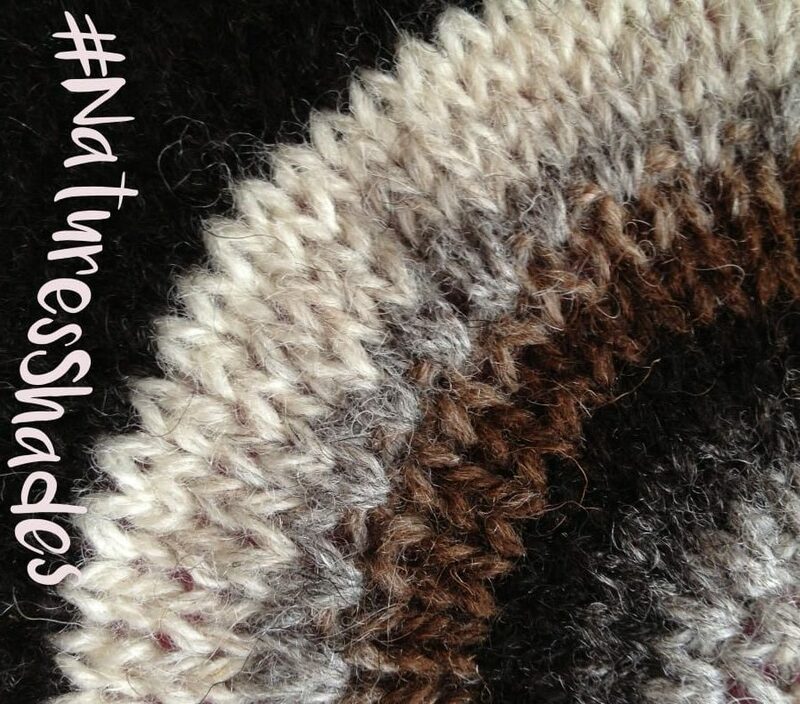 The fifty-second episode of the podcast is here and I am in awe of all the Natures Shades fun going on! This is a bit of info on the Breed swatch-along, which cast on on Monday! I always tell you to grab a drink along with your WIP, but today you need to get your nicest china out and grab a cake, biscuit or sweet treat of your choice because today Jess James and Clare Devine are coming over to KnitBritish for a tea party to celebrate their Tea Collection hat pattern bonanza! 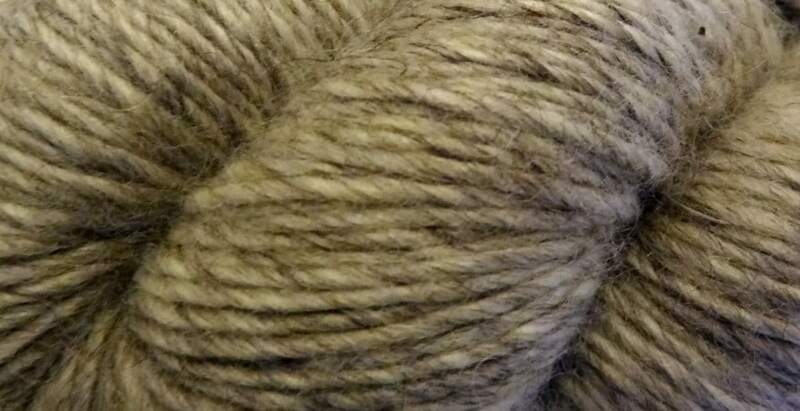 A few more details about our next KnitBritish KAL!